Spring has certainly arrived here in San Diego. Because of our wetter-than-usual winter, we have a Super Bloom of wildflowers and even more butterflies than usual! I hope spring is also blooming in your part of the world. Although there is more to learn about money than how to count coins and bills, the subject is largely ignored in most middle- and high-schools. 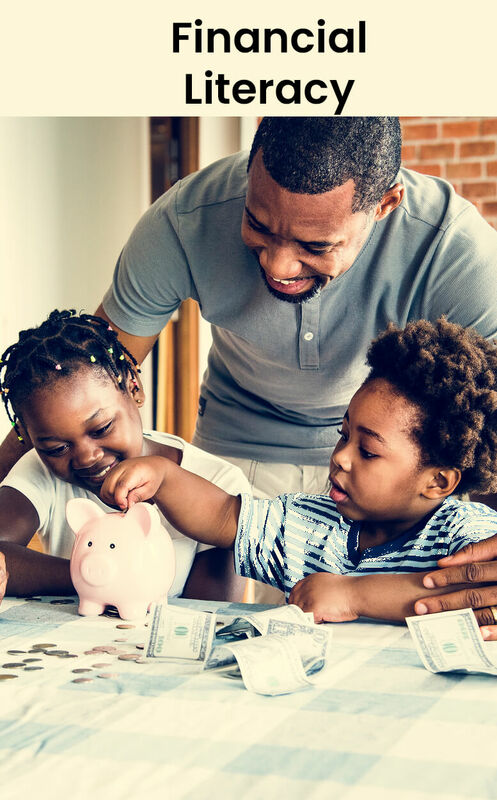 But somewhere between giving them an allowance, and waving goodbye as they move out of the house, kids need an introduction to financial literacy, including learning about earning, budgeting, saving, and investing. “Twenty things kids need to know to live financially smart lives.” Starting with 3-5 year olds, each milestone is grouped by age up to 18 and over. For preschoolers, the first milestone is “1) You need money to buy things.” For high-schoolers, the last milestone is “20) When investing consider the risks and the annual expenses.” Each item has pop-up activities to help your child reach the milestone. “Education costs money, but then so does ignorance.” ~~ Claus Moser ~~ (born: 24 Nov 1922) Statistician. Click this link to check out more cool education quotes.